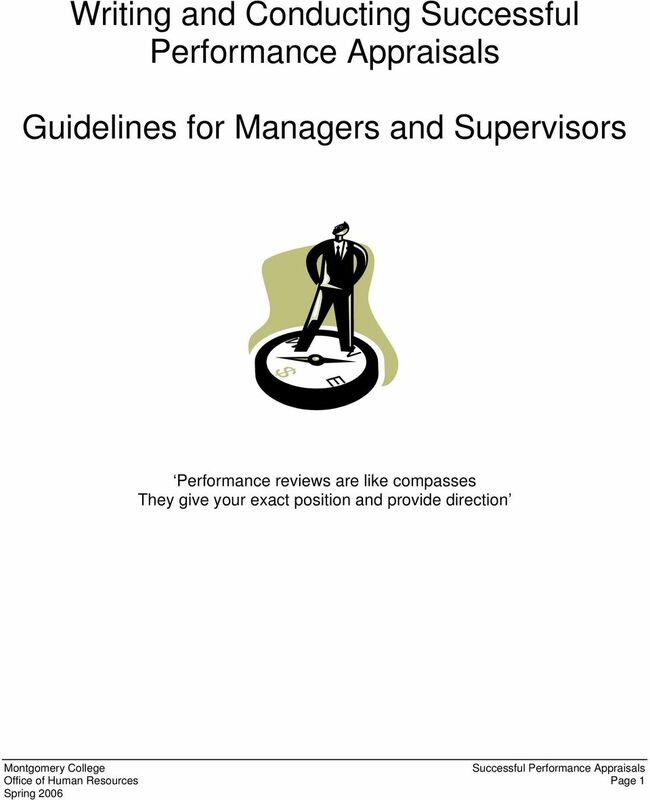 Download "Writing and Conducting Successful Performance Appraisals. 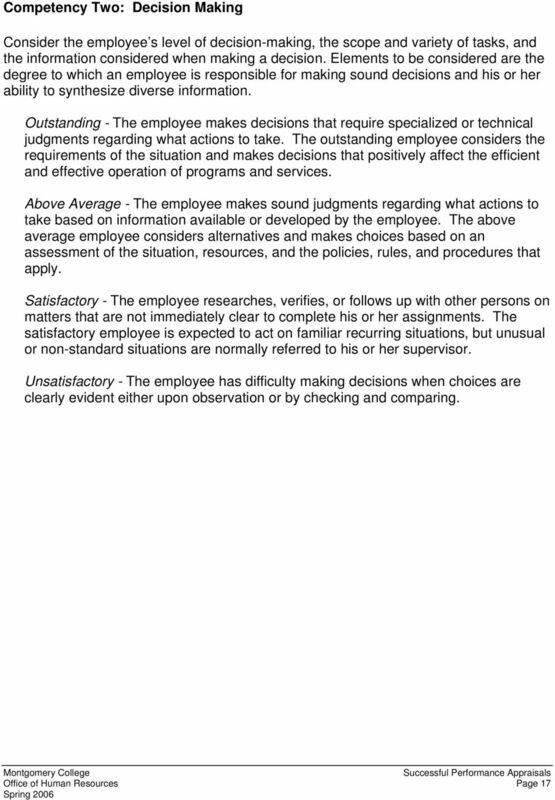 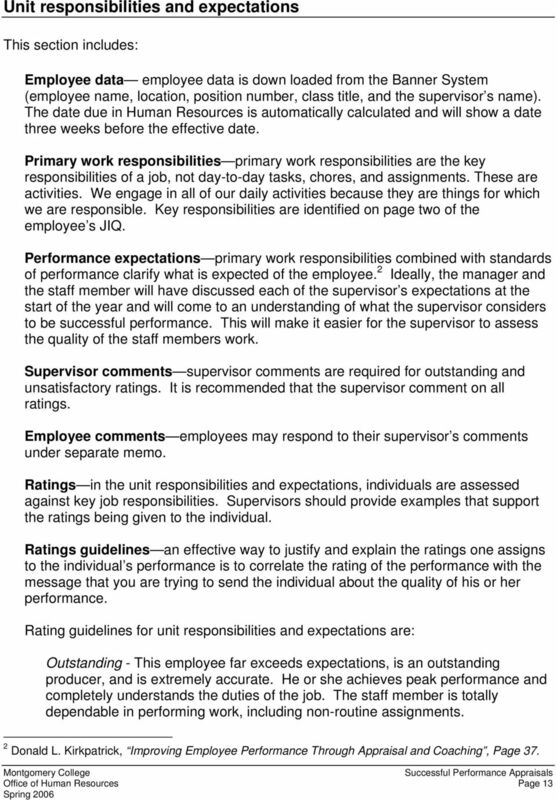 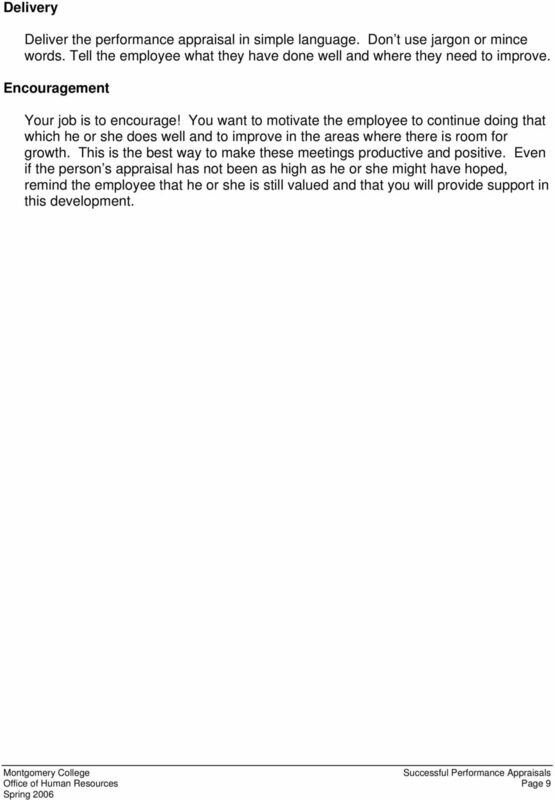 Guidelines for Managers and Supervisors"
Teacher Assistant Performance Evaluation Plan. 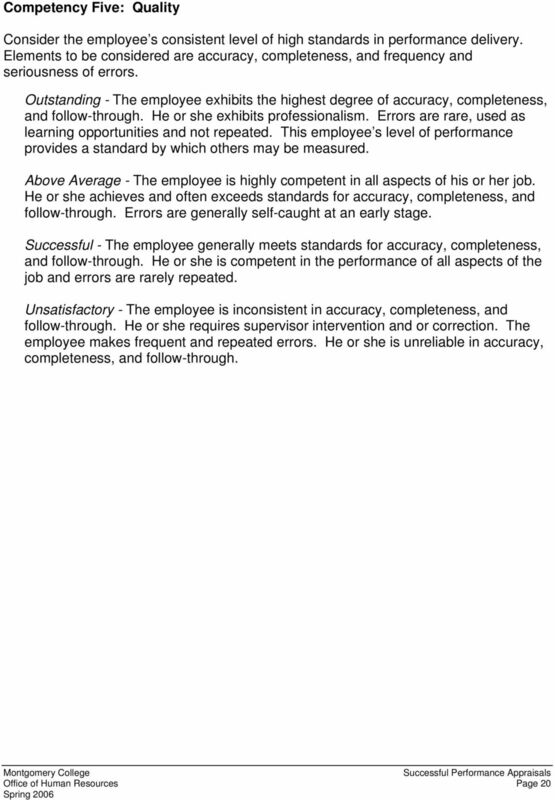 Maine Township High School District 207. 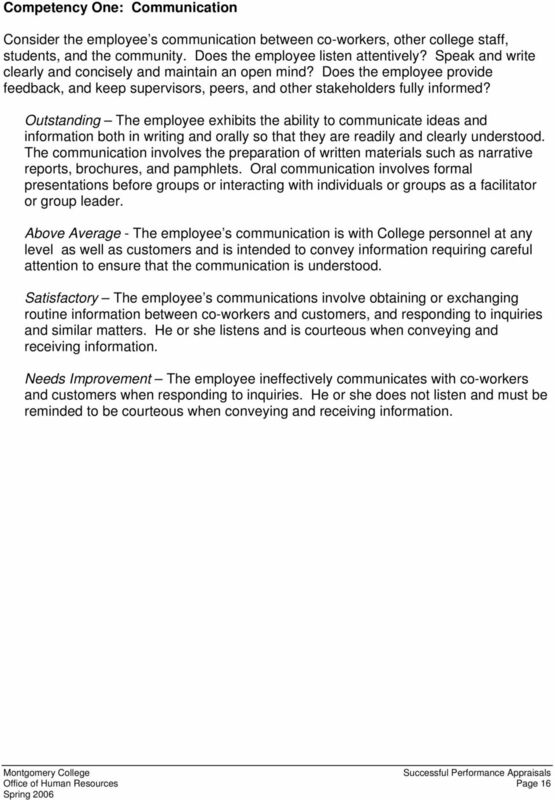 Our mission is to improve student learning. 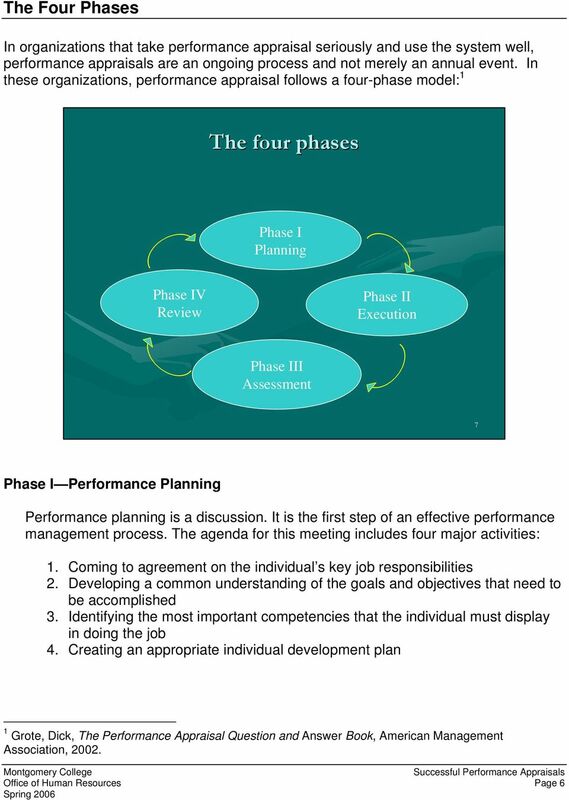 Performance Management WORKSHOP HANDOUTS Facilitated by: Tara Kemes, Vantage Point Knowledge Philanthropist June 2013 Page 1 of 16 Handout 1 Performance Management System Overview What is performance management? 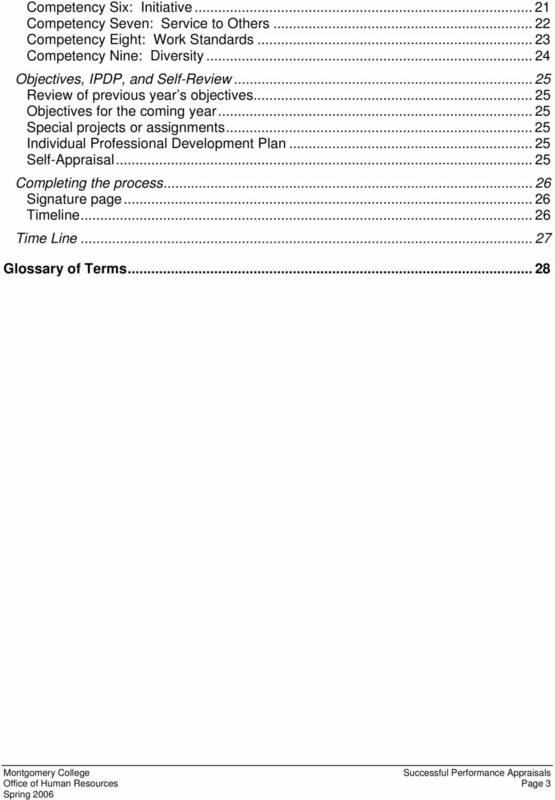 MODULE 16 Interpret the purpose and use of a performance evaluation and complete a self-evaluation. 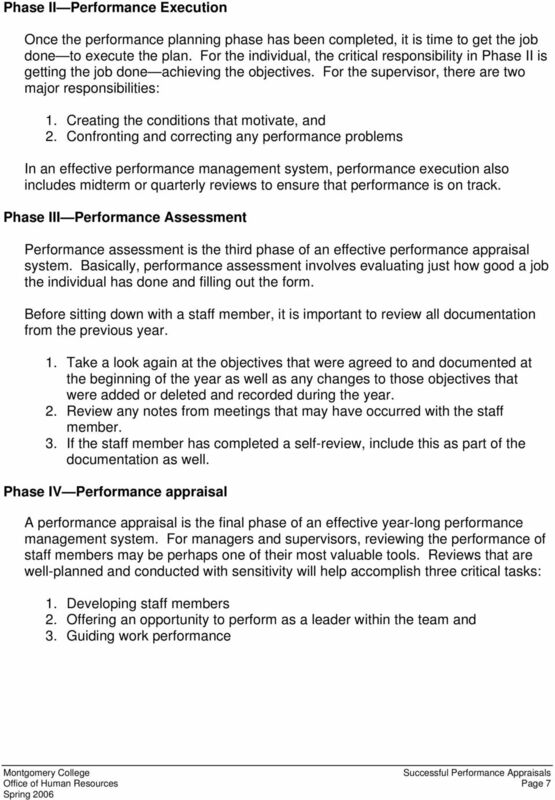 The following presentation will review the new performance appraisal process for staff and administrators and explain how merit pay can be achieved through performance. 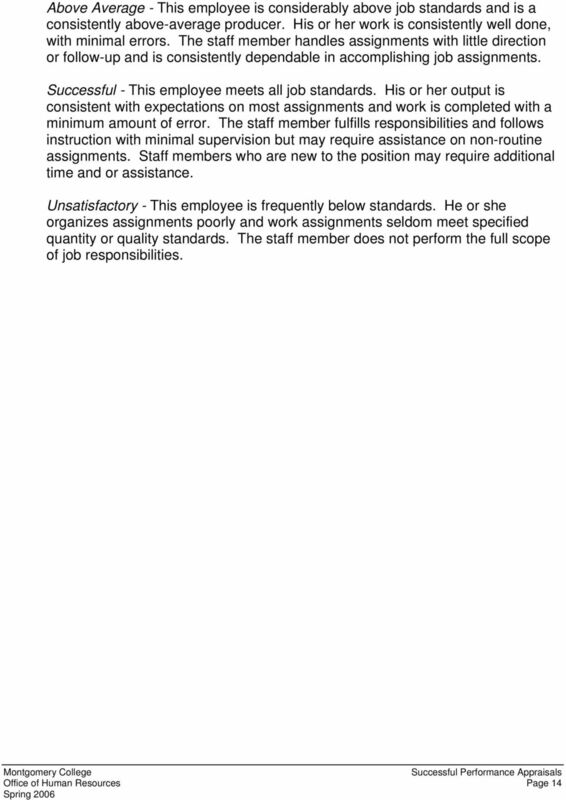 1 Let s first discuss merit pay. 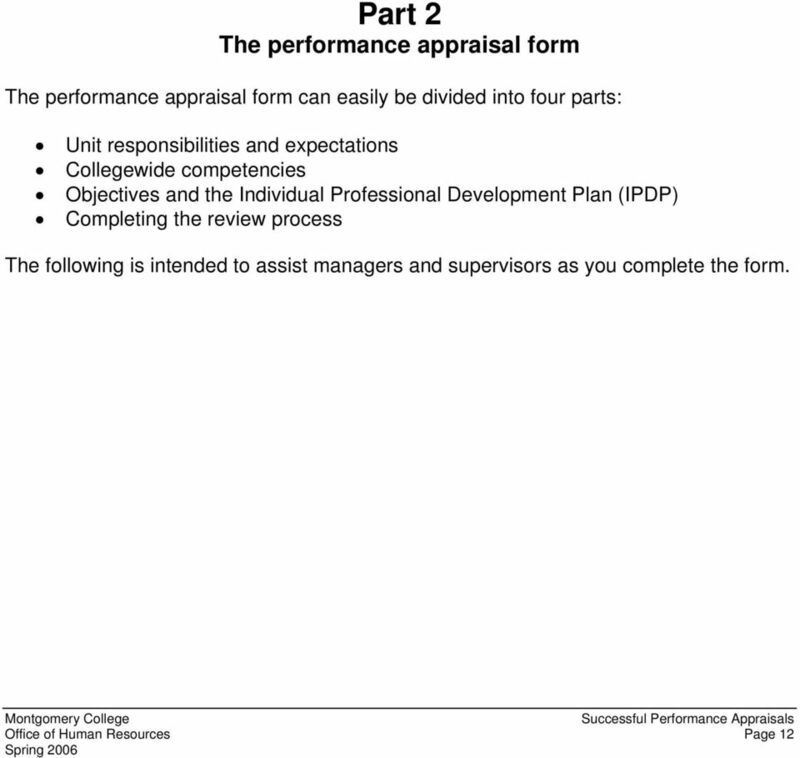 Welcome to Part 1 of Performance Appraisal Training. 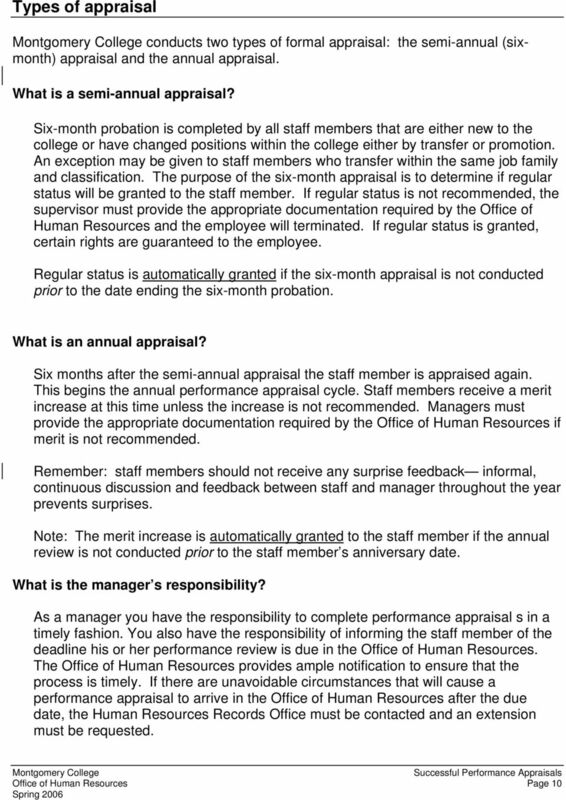 This training is being provided by Human Resource Services.